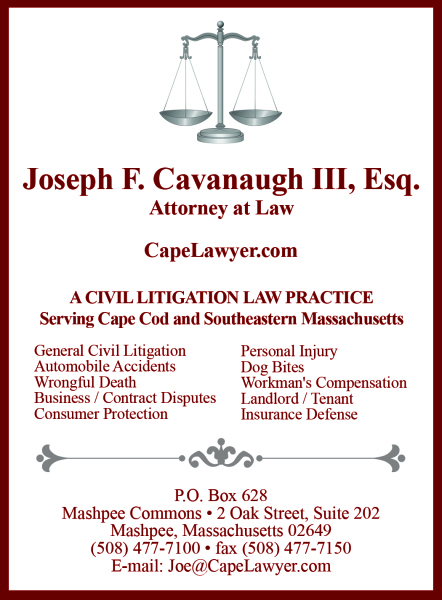 Cape Cod's Homepage, and your source for local news and information. WELCOME, to CapeHomepage.com! 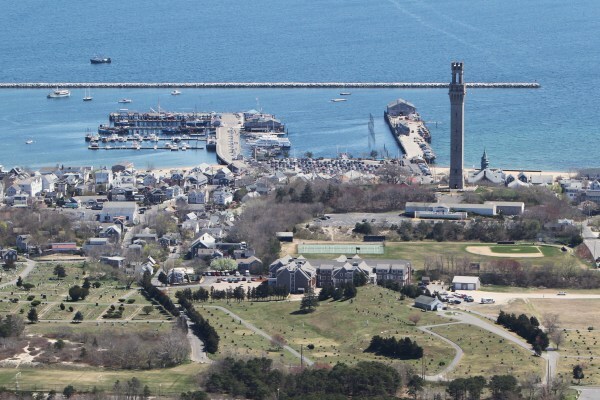 A local Cape Cod website delivering photography, stories, news, and links to quintessential Cape Cod businesses. 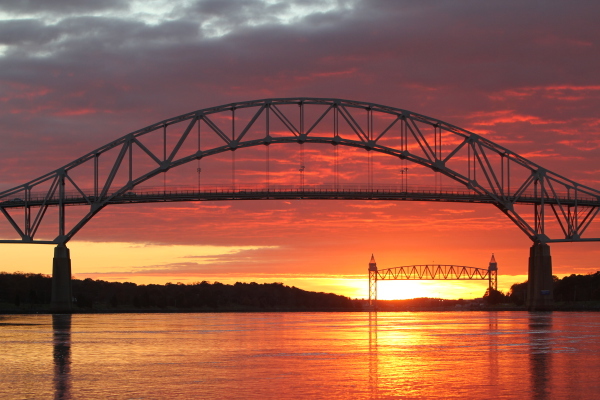 Basically, this website covers what's happening on Cape Cod from the perspective of local authors who share a love and affinity for the magical place informally referred to as simply: "The Cape." Log on to CapeHomepage.com for all your local Cape Cod news, information, local interest stories, and other musings from across the Cape. 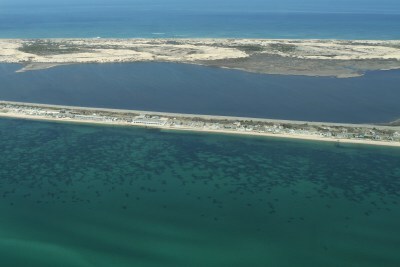 From Bourne to Provincetown, CapeHomepage.com presents a wide array of information regarding one of America's premier vacation destinations where memories are made.